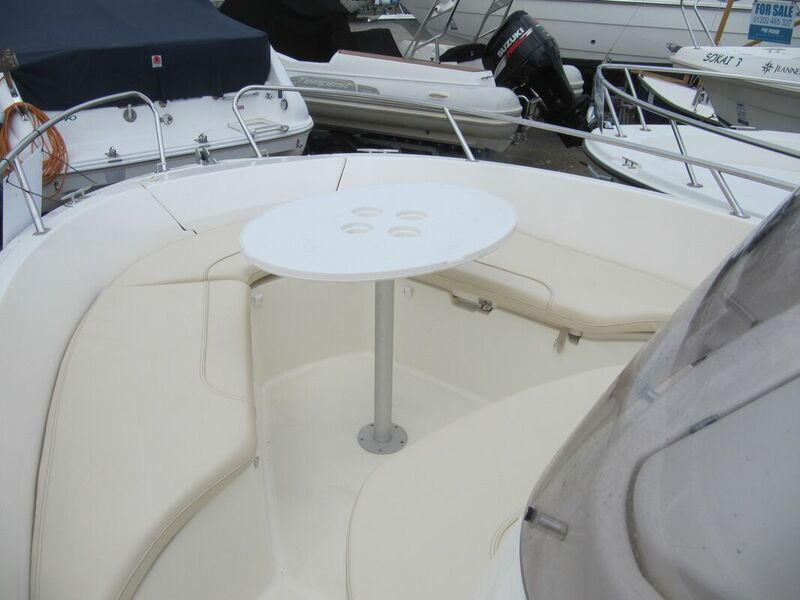 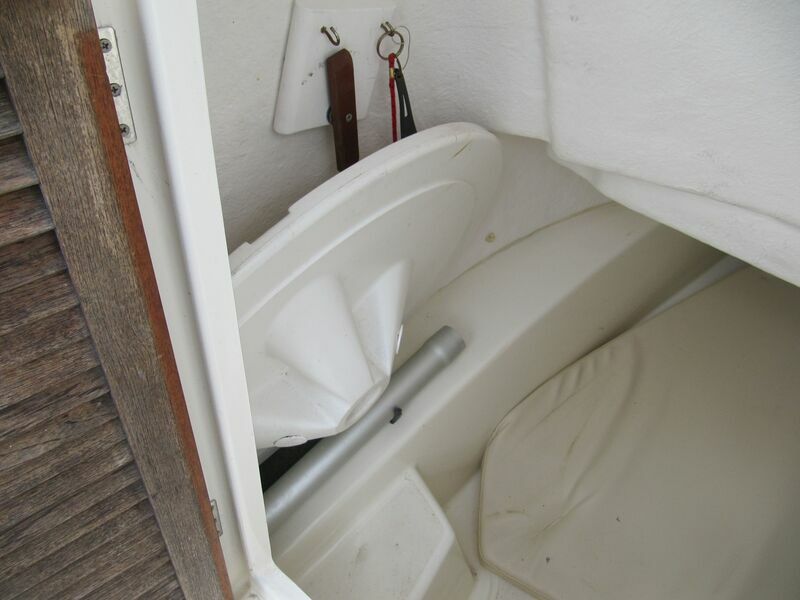 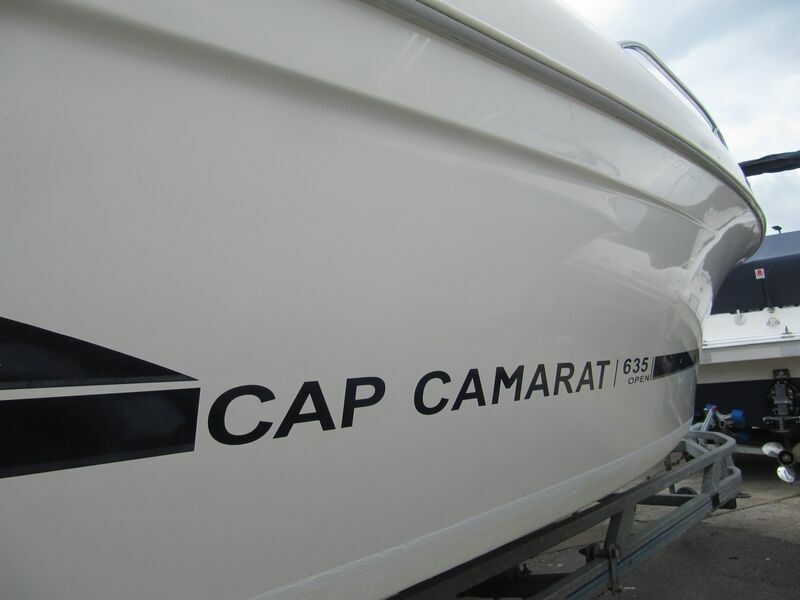 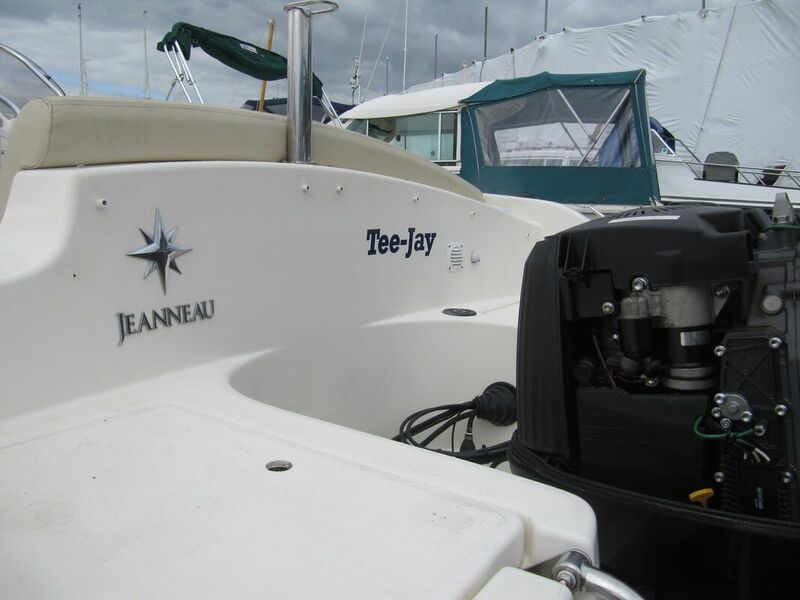 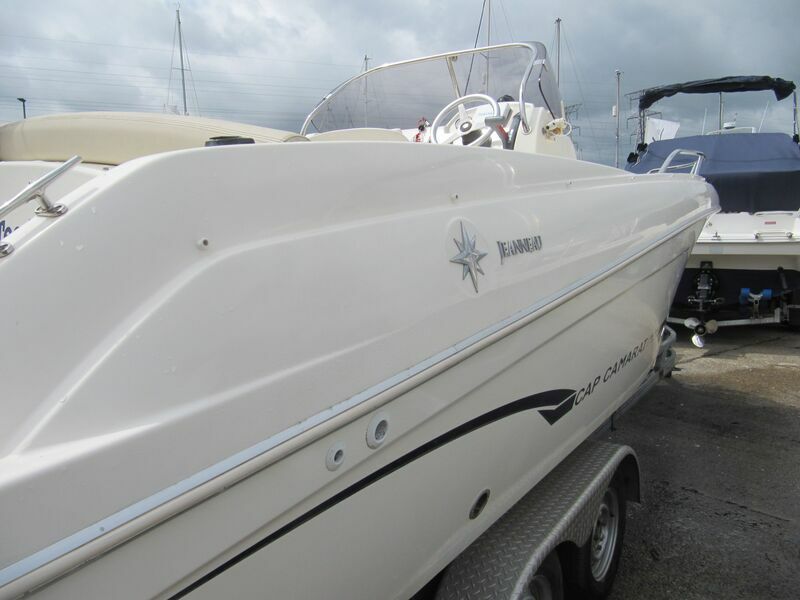 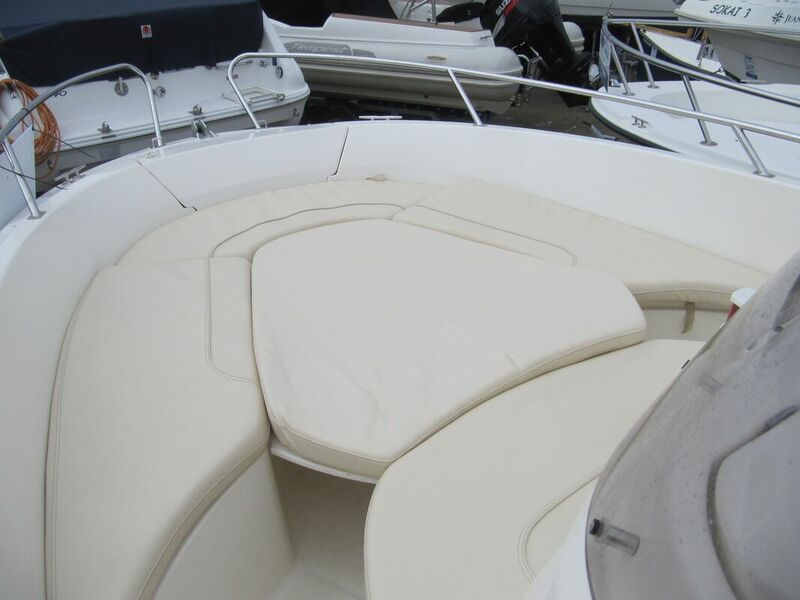 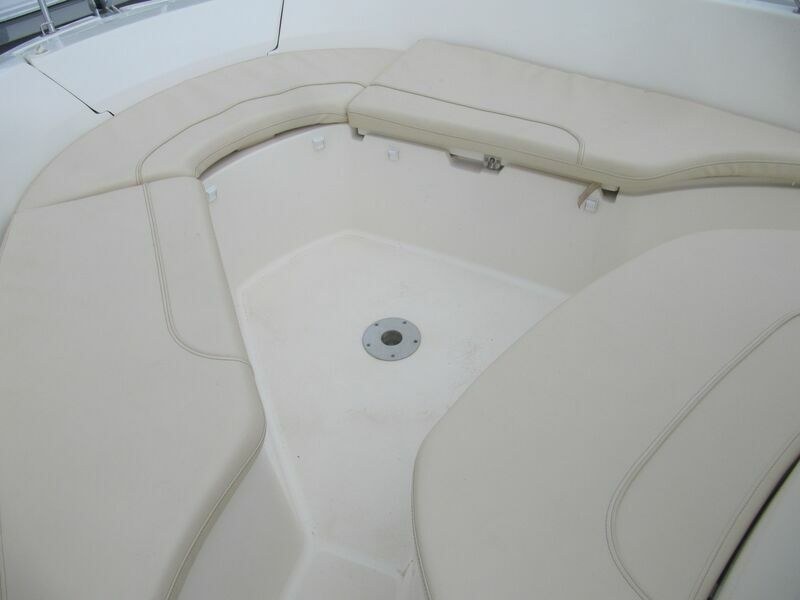 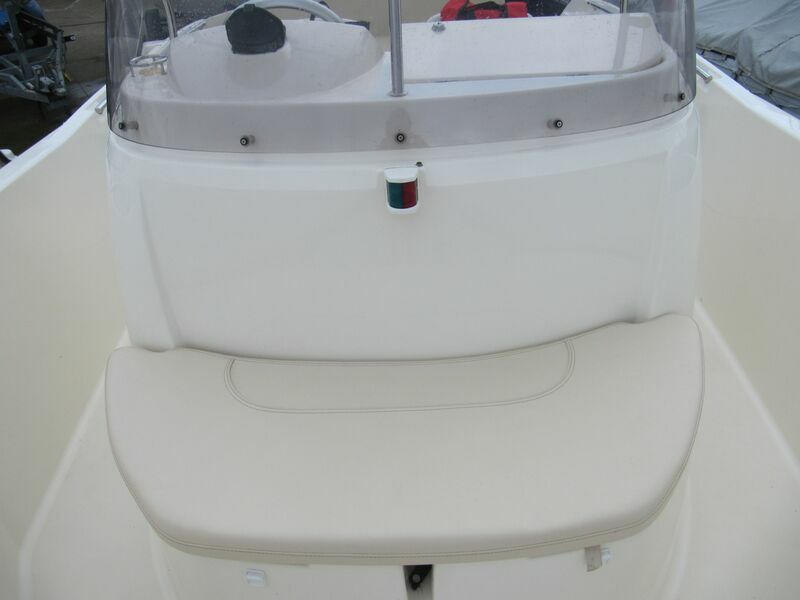 Good example of the ever popular Jeanneau Cap Camerat 635, a center console multi purpose family sports boat, featuring, forward seating that converts to sundeck, cockpit picnic table, twin helm seats and aft bench seat. 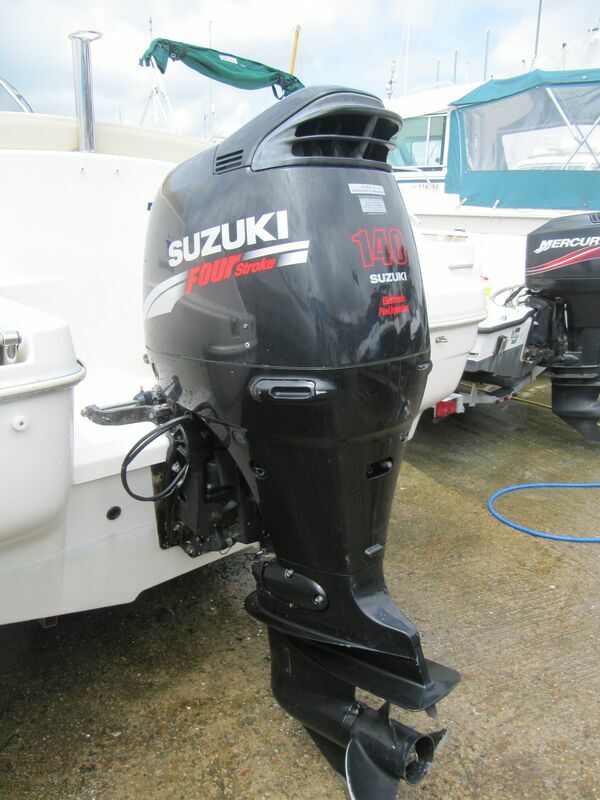 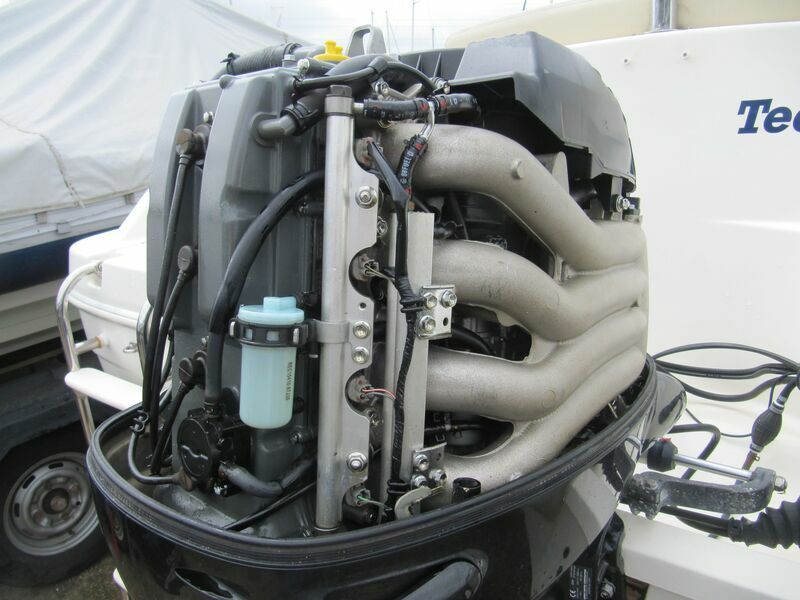 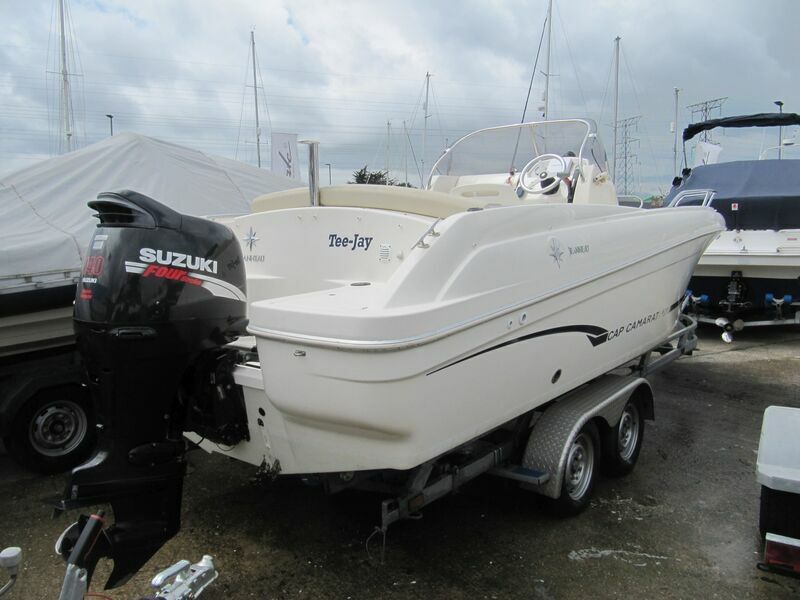 Powered by a 115HP Suzuki four stroke outboard. 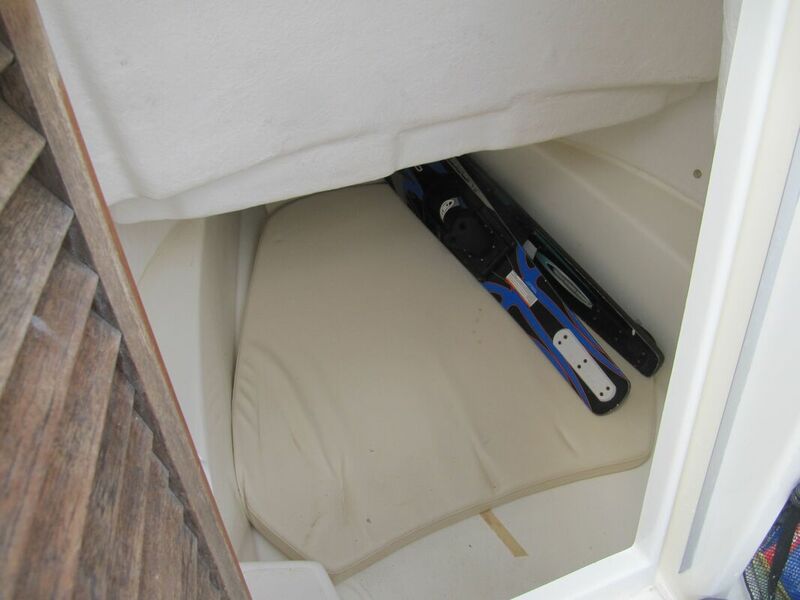 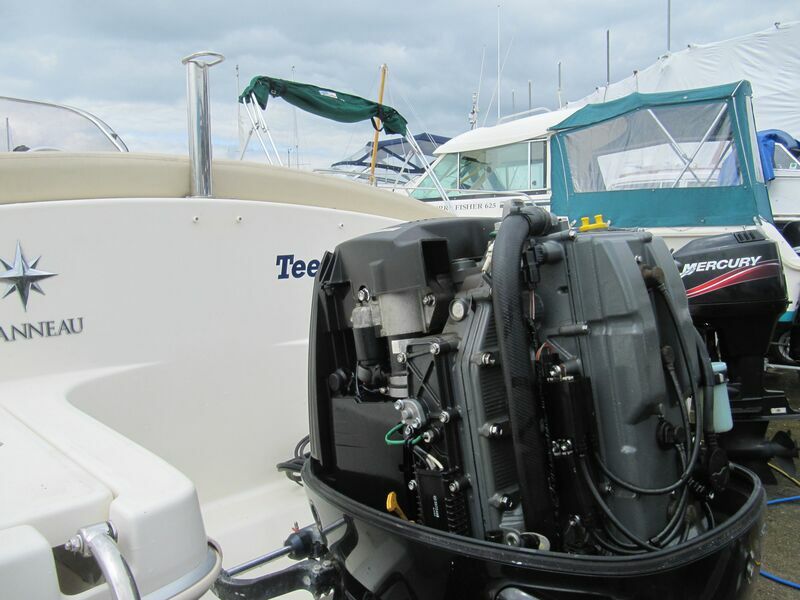 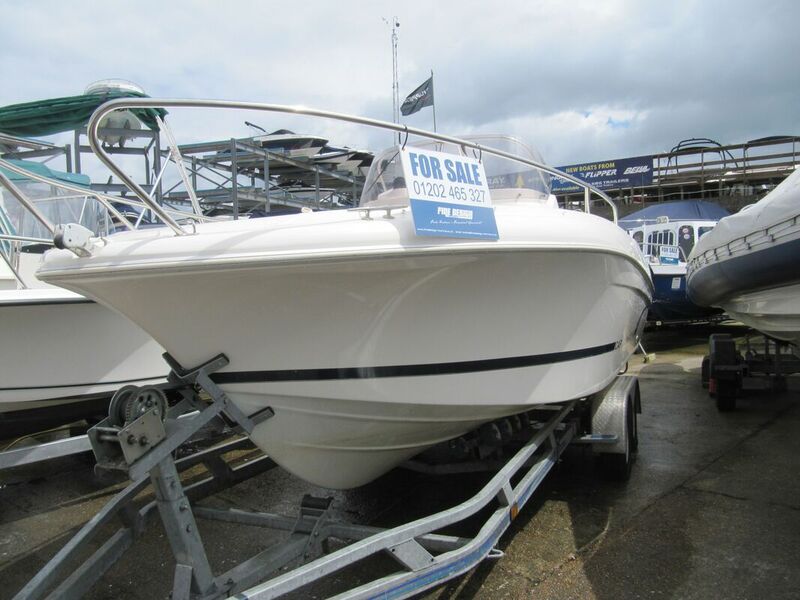 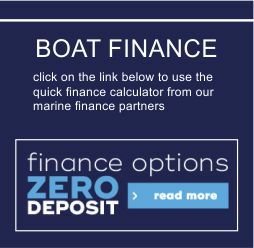 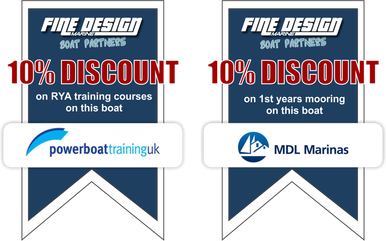 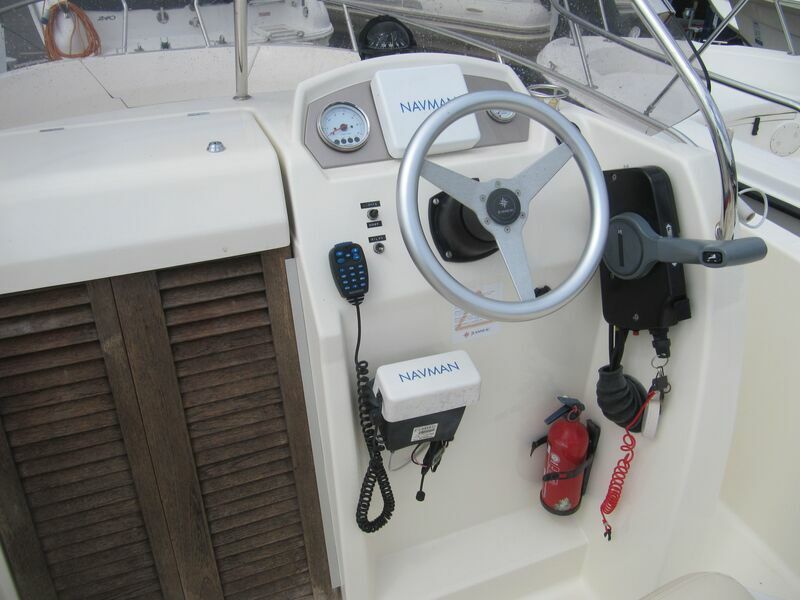 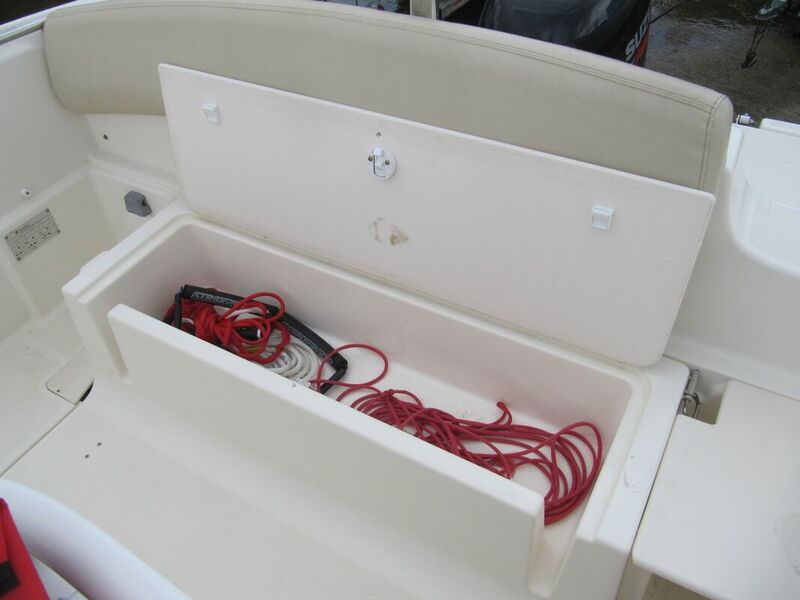 Lots of deck space, console cabin, vhf radio, chartplotter / depth sounder, hydraulic steering. 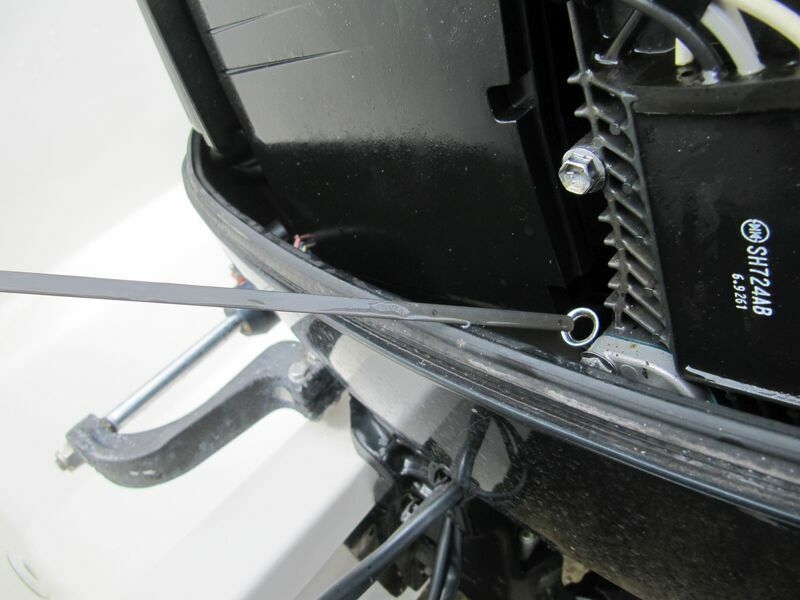 Full overall cover. 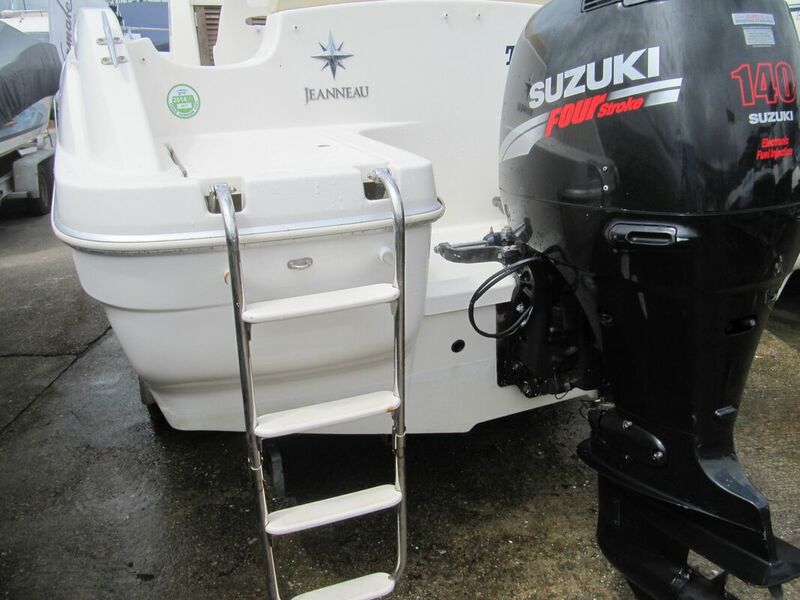 No trailer included, but if required we can provide one.